Well, knock it off! 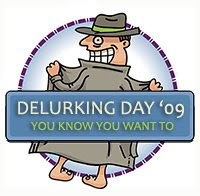 Today is Delurking Day! That means it's time for you to leave a comment and say Hi! I love all you guys out there who read, some of you I know, and some I don't. So, leave me a little note, introduce yourself, tell me how your day is going, or link to a favorite post you've written on your blog lately. Whatever! Just tell me you're here! Thanks to Kimberly, Aimee, Maggie, and Mrs. Flinger for alerting me to this super-important blogiday. I'm here, I'm here! 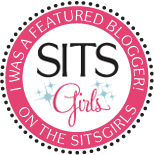 I've been a bloggy buddy slacker lately. My lil guy has a wicked bad case of RSV, so I just don't have it in me for much of ANYTHING! i do love your google post though! I'm totally going to use that! I don't lurk but I thought I would just say hi today! There's a term for that?! Awesome. I read your blog alot! 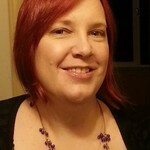 My name is Melissa, and I'm Amy Moore's sister in law, I got her from a link on her page. Nice to meetcha!